On Saturday, May 25, 2018, the Most Rev. Walter H. Grundorf, D.D., Ordinary of the Diocese of the Eastern United States, ordained the Rev. 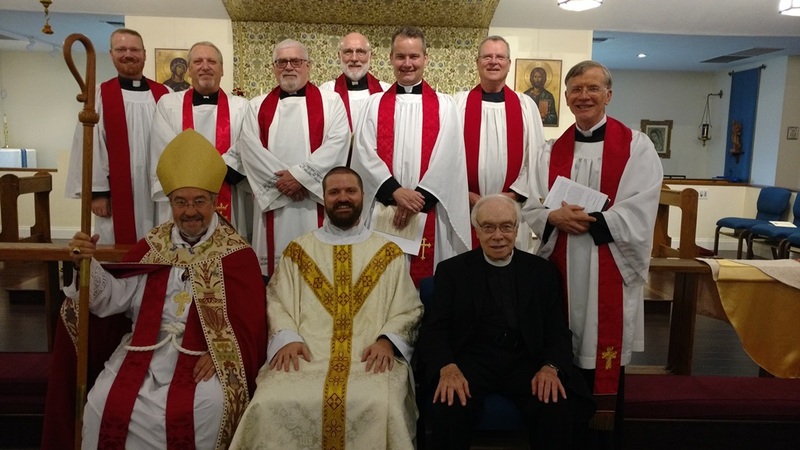 Mr. Tyler Phass to the Sacred Order of Priests at St. Paul’s Church, Melbourne, Florida. Special guests for this joyous occasion were the Rt. Rev. William Perkins Jr., the Very Rev. Gordon Anderson, the Rev. Greg Miller, the Very Rev. Ralph Waterhouse, the Rev. 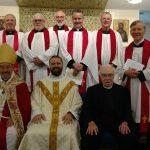 Canon Michael Ward, SSA, the Rev. Randall Russell, the Rev. Mark Siegel, the Rev. Canon James Daughtry, and the Rev. John Poole.